Cincinnati Music Hall, MASS MoCA Building 6, and 20 Times Square are just a few of the projects recognized as 2018 Reconstruction Award winners. 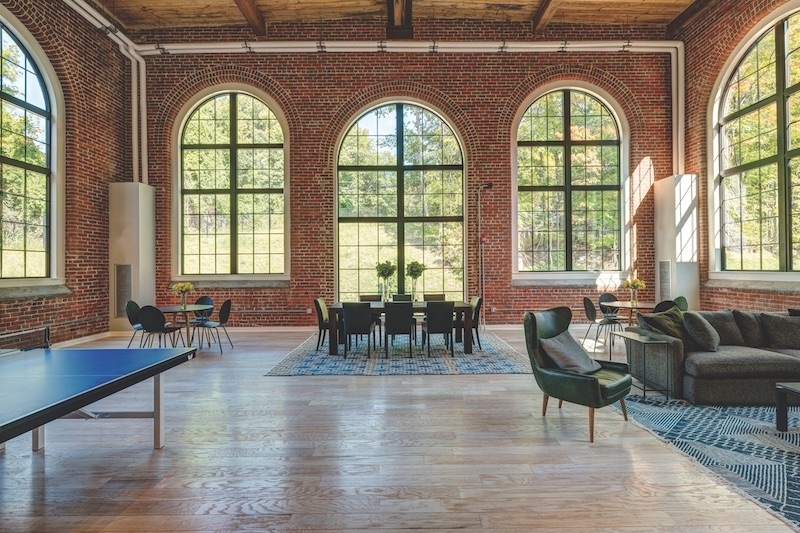 Building Design + Construction’s 35th annual Reconstruction Awards honor 21 projects for standing out as the best in renovation, preservation, and adaptive reuse work. For the 2018 Reconstruction Awards, BD+C awarded two Platinum awards, five Gold awards, four Silver awards, five bronze awards, and five honorable mentions. 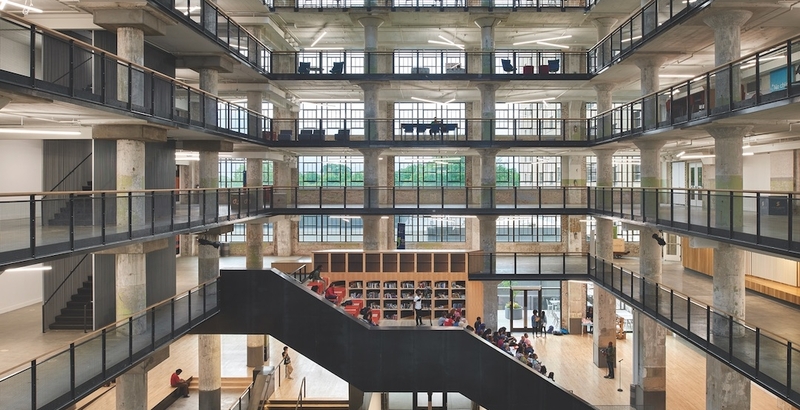 The projects ranged in use from music halls and libraries to union headquarters and mixed-use developments. Each award-winning project is listed below. 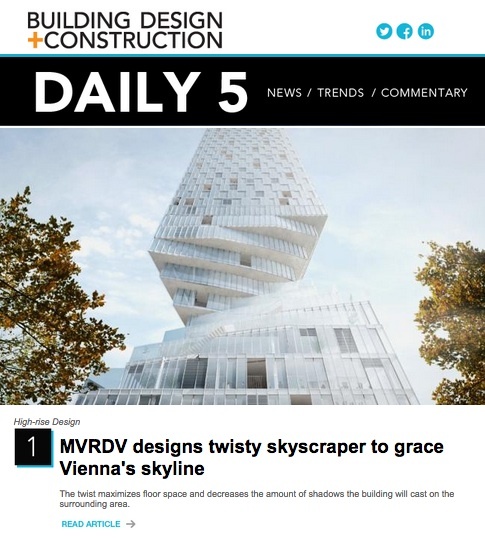 For more information about each, click on the project’s name or image. 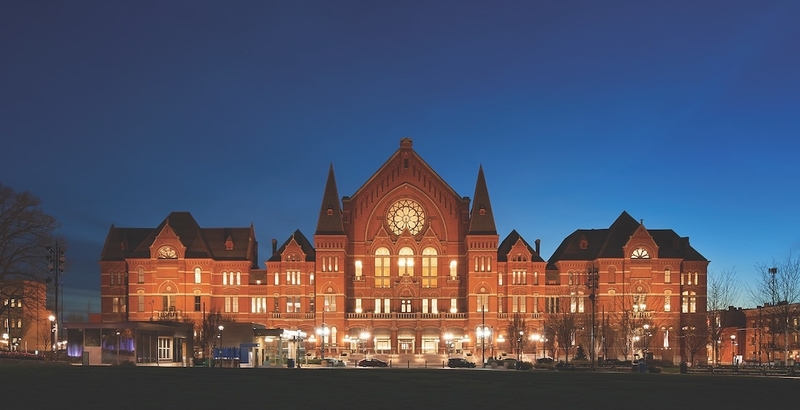 Four years ago, Cincinnati Music Hall had the dubious distinction of being placed on the National Trust for Historic Preservation’s “Endangered Historic Places” list. 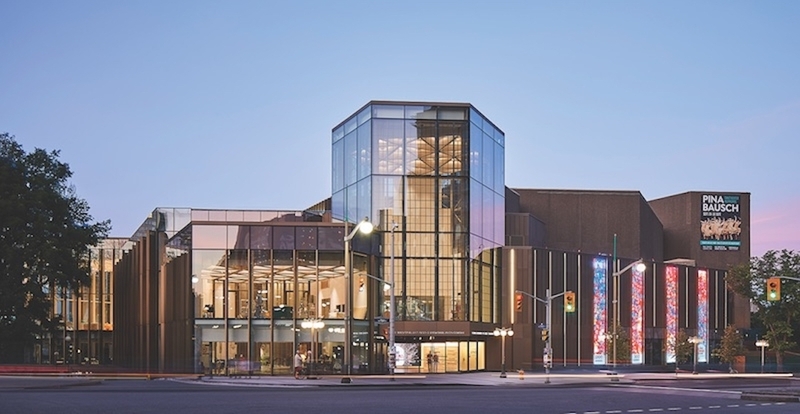 The national arts centre is the jewel in Canada’s cultural crown. Designed by Fred Lebensold (1917-1985) and completed in 1969 as one of Canada’s Centennial projects, it is a key component of Ottawa’s Confederation Square National Historic Site. 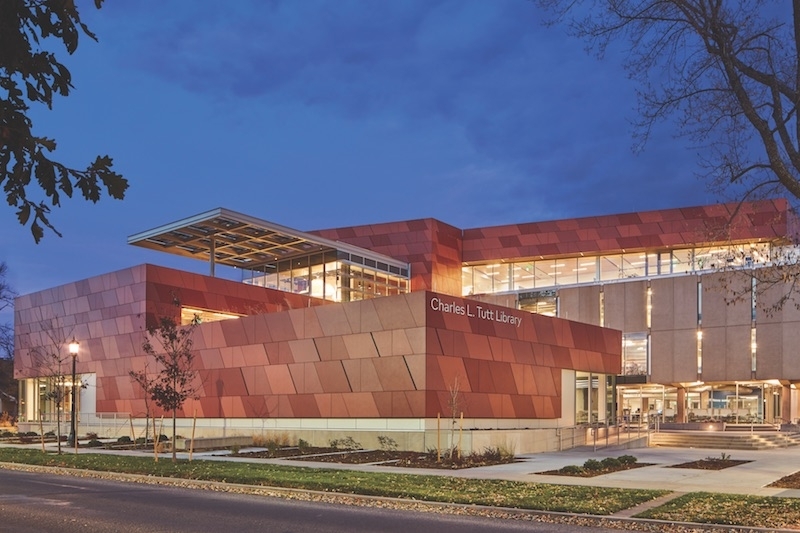 The expansion of colorado college’s Tutt Library doubled its size to 94,000 sf, making it likely to be named the nation’s largest 24/7 net-zero academic library. The project reinforces the college’s commitment to achieving campus-wide carbon neutrality by 2020. 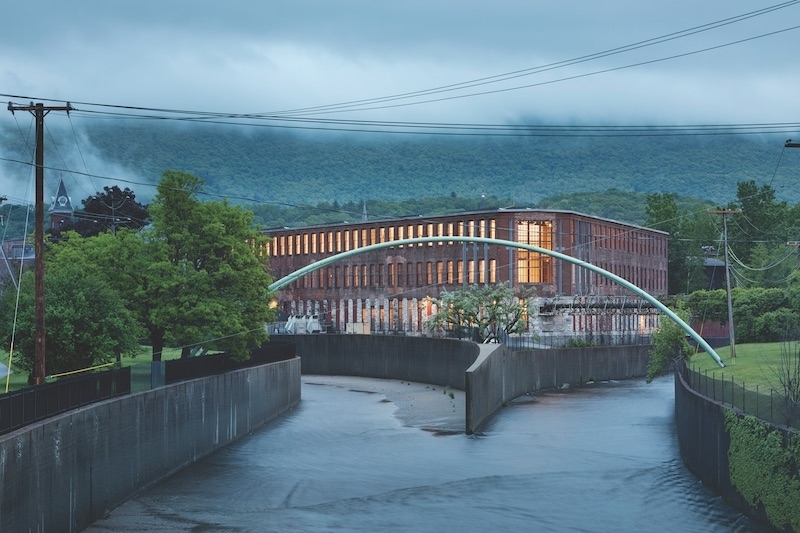 The Arnold Print works, a textile-dyeing mill in North Adams, Mass., dates to the 1860s. In 1942, it was converted to make electrical parts for the war effort. It closed in 1986. 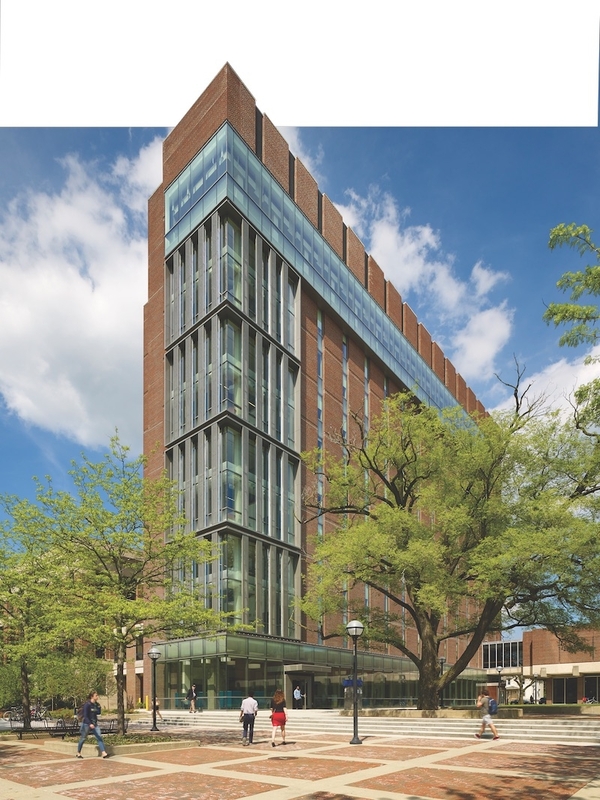 The renovation of Weiser Hall, a Mid-century academic building at the University of Michigan, provides new daylit spaces, community clusters, greater accessibility, and sustainable design features. The building had been mostly vacant since 2014, when the astronomy department moved out. 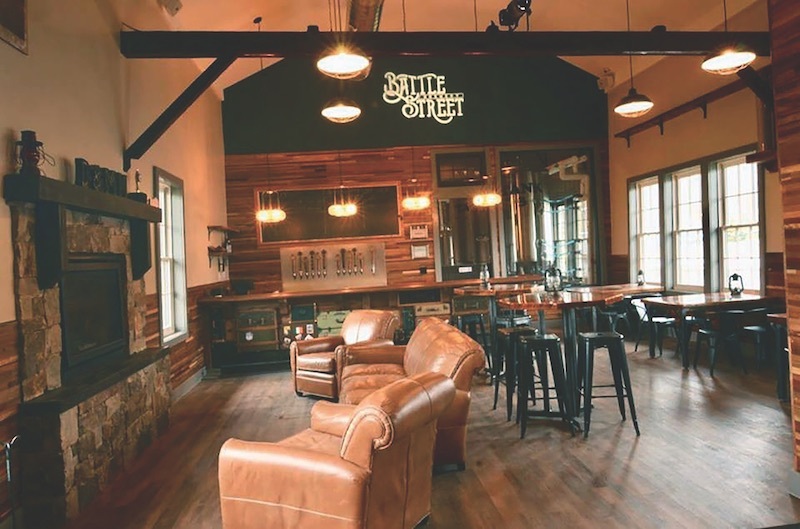 The kehoe iron works occupies a 6.3-acre site on the Savannah River, in the Savannah National Historic Landmark District. Built in 1873 and 1902 and closed in 1930, it was acquired by the Savannah Gas Company in the 1940s; it later sat unused for 28 years. 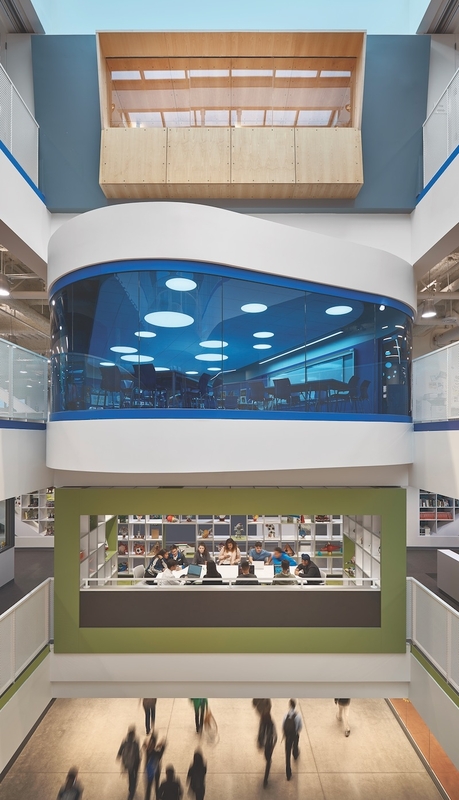 The adaptive reuse of a 330,000-sf, four-story Northrup Grumman engineering office building in El Segundo, Calif., has yielded three independent charter schools with 72 classrooms that serve 1,350 students. 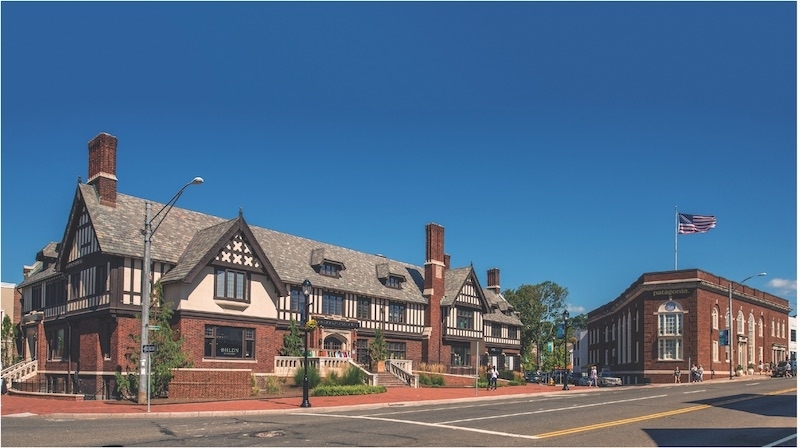 When the local YMCA decided to move out of the historic Bedford Building and adjacent firehouse in Westport, Conn., Bedford Square Associates purchased the property and an adjacent lot to create a 1½-acre site for a 110,000-sf complex. 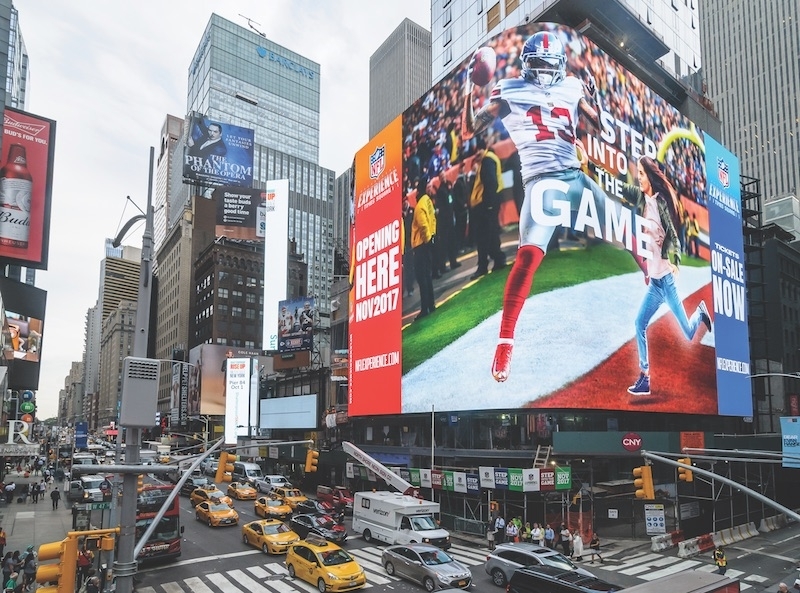 No other place in the country generates more advertising revenue from building façades than Times Square. 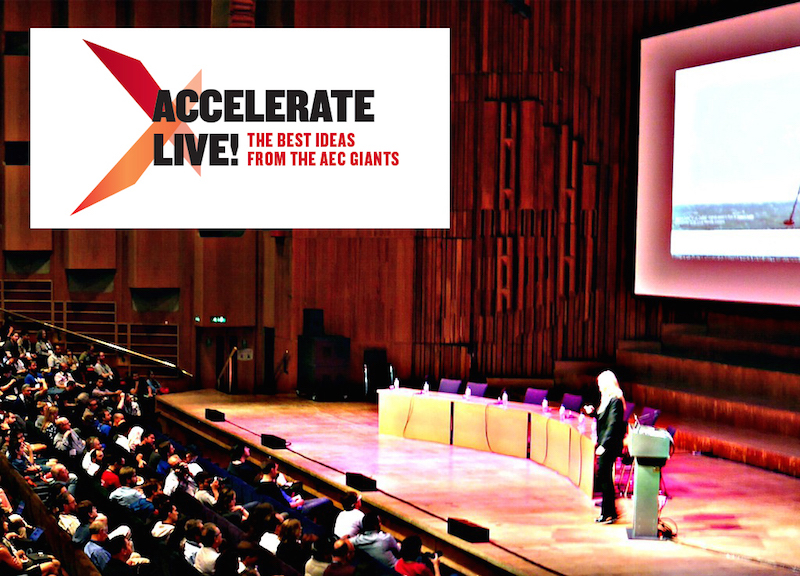 A single billboard can command upwards of $4 million per advertiser per year. 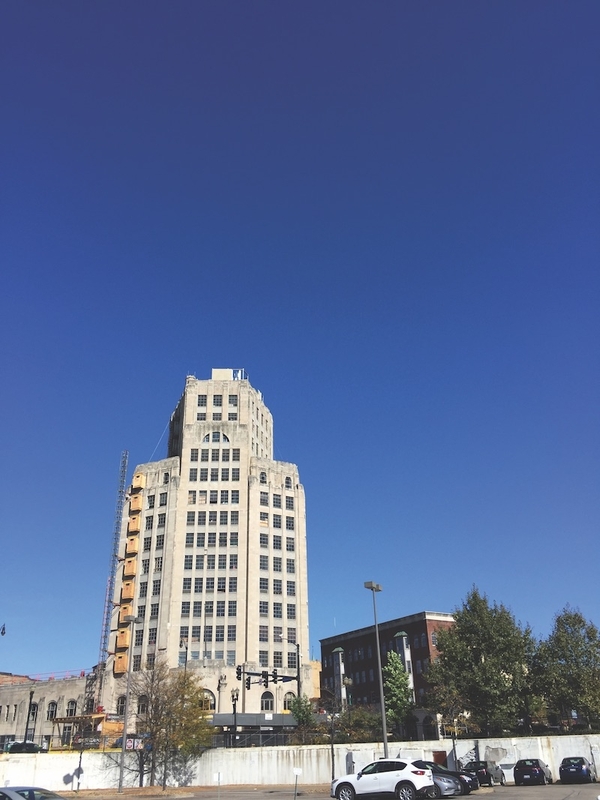 Using the latest digital signage technology and creative building redevelopment plans, building owners and developers jockey for the primo positions to capture eyeballs along this famed commercial intersection. Two decades is a long time for a hospital to sit, unused, with no future. Yet, there sat the 1920s-era hospital building in the heart of Washington, D.C.’s Capitol Hill neighborhood. 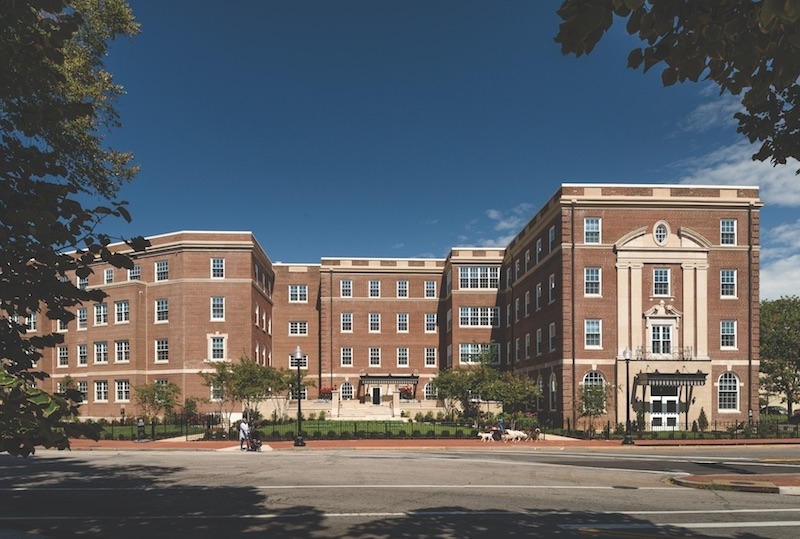 Until an enterprising development team, led by Urban Structures, Borger Management, and Ronald D. Paul Companies, proposed an unusual plan to convert the 140,000-sf, four-story hospital into a luxury apartment building. As wild as it sounds, the $45 million plan worked, and the building’s first residents moved in early last year. When it opened in 1883, the nine-story Temple Court Building was one of the tallest buildings in New York City, and one of the first with a soaring, open atrium at its center. The red-brick and terra cotta office building was commissioned by dry-goods retailer and banker Eugene Kelly to house law practices. 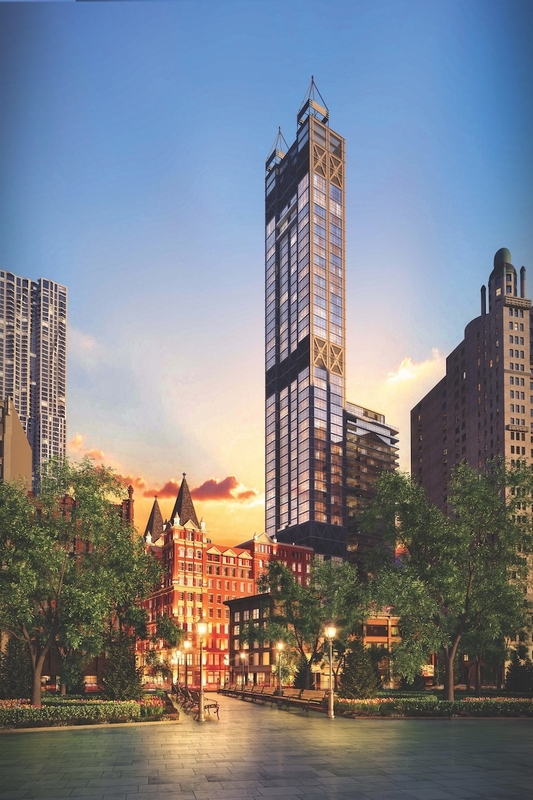 Its signature turrets were trendsetting at the time—the Woolworth Building adopted similar architectural elements some 30 years later. For more than 30 years, the Dansville-Mount Morris Railroad (D&MM) train depot sat abandoned, slowly rotting, in the heart of this Western New York town of 5,300. The building served as a commercial stop for 90 years for this short-line railroad, which still operates today as part of the Rochester and Southern Railroad. 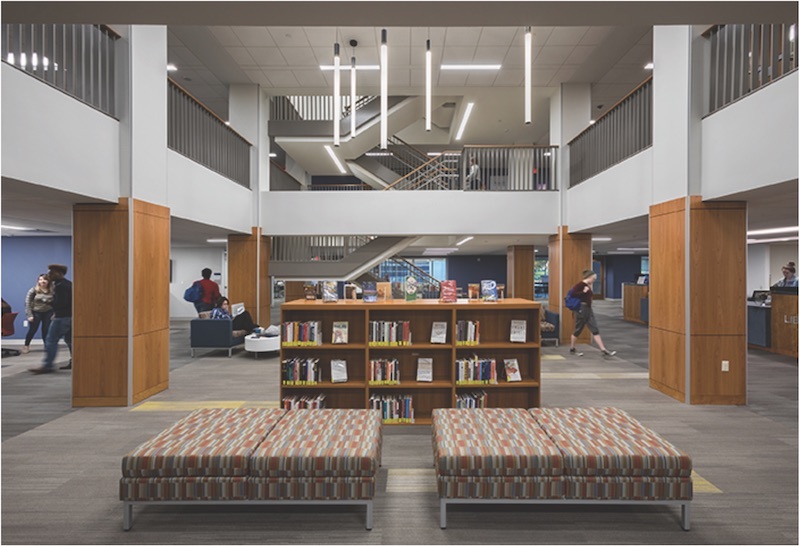 At five stories and 87,000 sf, the University Commons is the largest project in the 117-year history of Millikin University. It is also its most important building. 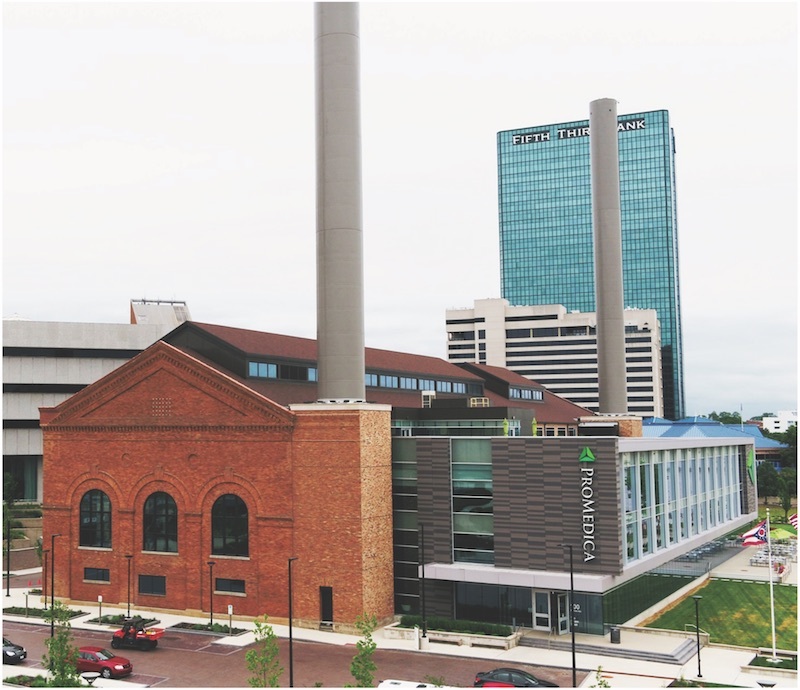 Designed by Daniel Burnham in the mid-1890s, the Toledo Edison Water Street Station dutifully served this northern Ohio city for more than eight decades, initially as a power plant, then as a steam plant. In the early 1980s, when advances in HVAC technology made steam heat obsolete, the city closed the plant for good. There the building sat for 30 years, boarded up and decaying—a blight on the banks of the Maumee River. The story of the Wende Museum is one of grit and determination on the part of the project team, city leaders, and the community. 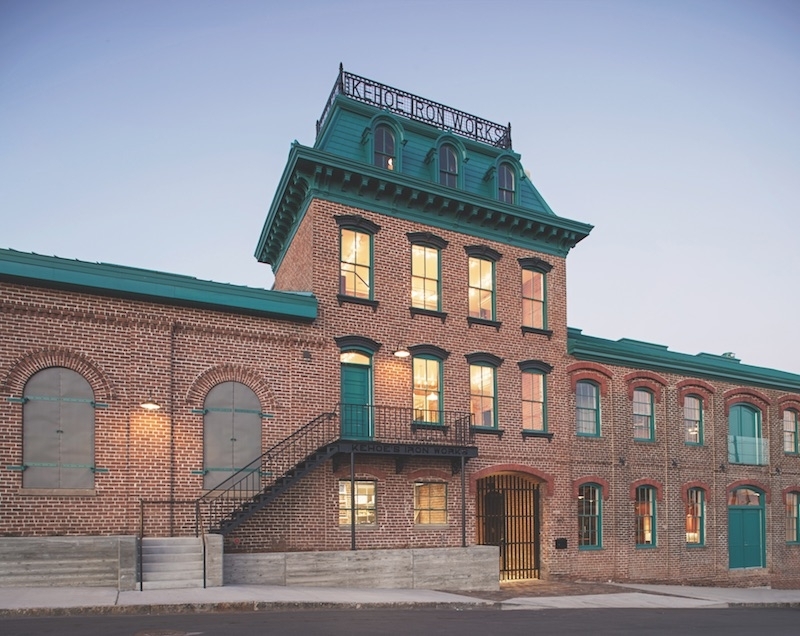 An adaptive reuse of an abandoned national guard armory, the project involved years of fundraising, donations, and pro bono services to make this non-profit museum a reality. Numerous product manufacturers donated materials and systems (roofing, waterproofing, lighting, HVAC), and all major subcontractors gifted time or materials for the cause.